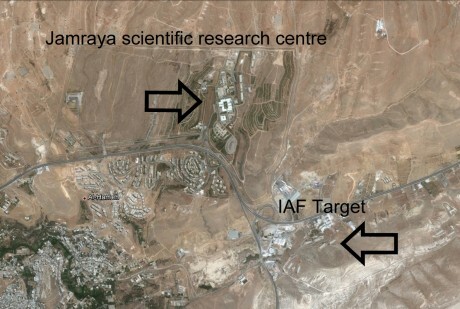 What kind of target did the Israeli Air Force really hit in Syria? 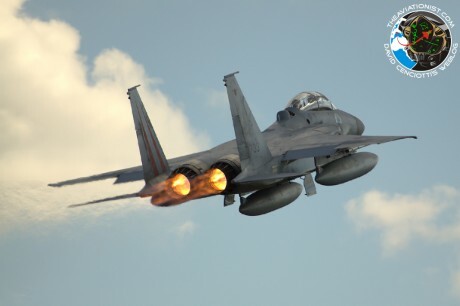 Israeli Air Force strikes Syria for the second time. Syrian air defenses unable to react.